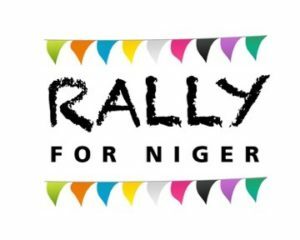 Remember Niger Coalition (RNC), a U.S. non-profit with the mission “to unify people and mobilize resources in order to expand quality educational opportunities in Niger” will host several “Rally for Niger” events around the United States from September 24th through October 9th, 2016. Each Rally event supports a specific RNC project location. 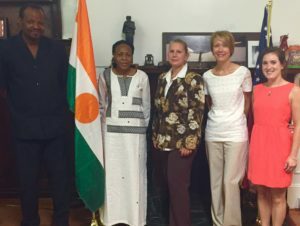 Kara VanderKamp, the Director and Founder of the organization proudly states, “RNC is unique in that we partner with and support Nigeriens who have a remarkable vision for their country. Without healthy partnerships our programs would not be as successful as they are. We need each other.” For example, RNC provides teacher training and student sponsorship, but local committees efficiently operate the schools. The combination of efforts leads to a higher level of quality in the classroom. Specifically, RNC teachers and staff are trained to individually monitor students and provide wrap-around-services for exam preparation. Thus, the average 99% matriculation exam passage at RNC partner schools is extraordinary compared to the country average of 56%. Currently, there are seven program locations mostly in the southern regions of Niger (two in the Maradi area, two in Zinder, one in Madaoua, Niamey and Dogondoutchi). However, there are strategic plans to extend RNC over the next several years. 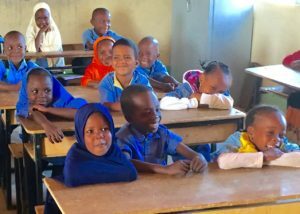 With funds from the 2016 Rally for Niger events and on-going donations, RNC will reach Tahoua City and build additional classrooms in already existing communities. The Tahoua City initiatives are particularly exciting because RNC will engage two new partnerships. One for an elementary school and the other a model of education for girls that addresses the drop in matriculation from elementary school to upper level grades and provide life skills training for out-of-school-adolescent girls at-risk for early marriage. 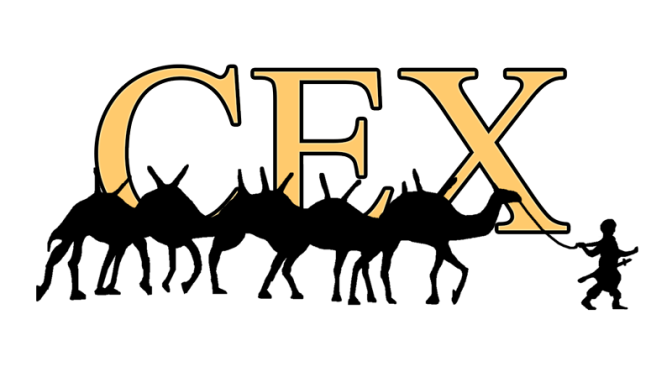 Click here (PDF, 505 KB) for the latest edition of the Camel Express, including stories and news, from and about Niger.